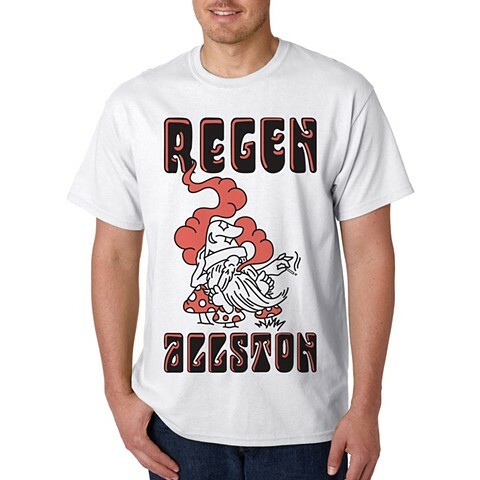 Get your very own Regen shirt drawn by Frankie Mejia, Inspired by Mike Malone. Can be picked up in store for $20. Shipped is $25.